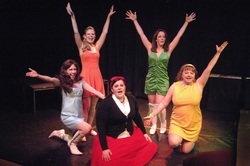 We are a friendly and welcoming amateur musical theatre company based in Maidenhead, Berkshire. We put on two productions each year, usually consisting of a large-scale production in February, and a comedy play in the Autumn. Please have a browse around our website! 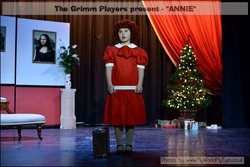 The Grimm Players can be found on Facebook and Twitter ... please do click on the links below and like / follow us! If you would like to know more then please do get in touch using the button below.